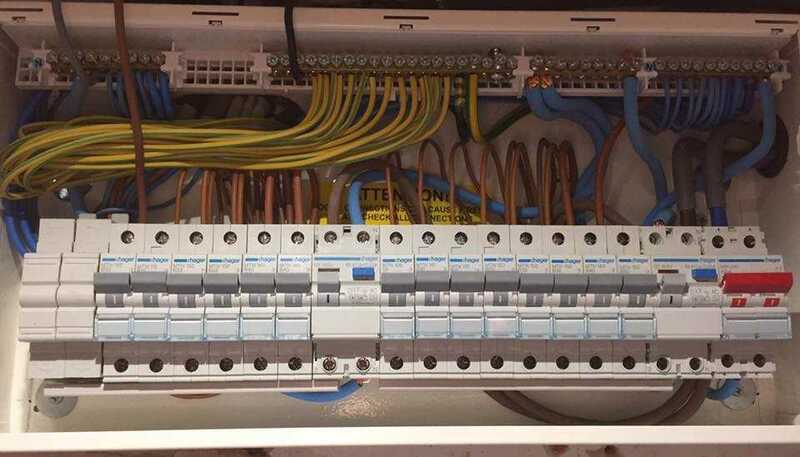 Fully qualified NICEIC Part P Certified electrician with over 15 years experience in the trade. I cover all domestic and commercial works in and around Essex and surrounding areas. 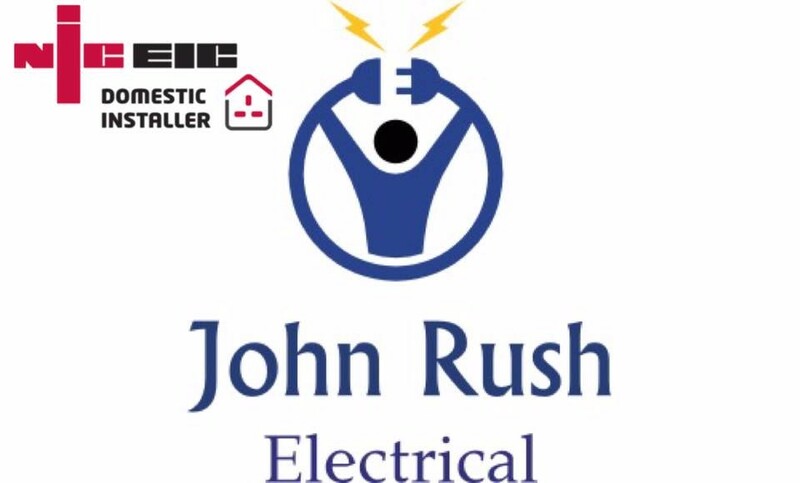 If you require any electrical work contact me via one of the options below. Photos of my work and customer testimonials can be seen on my facebook page.